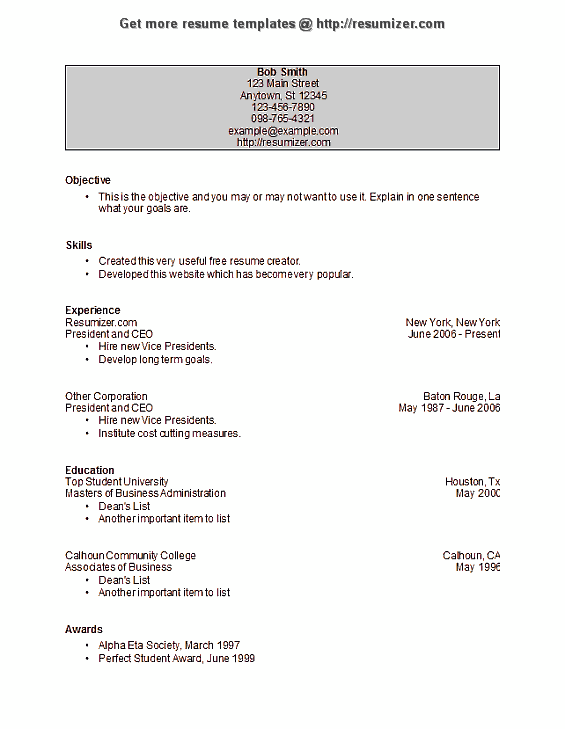 Finding a job is stressful enough, the last thing you need is trouble formatting your CV. 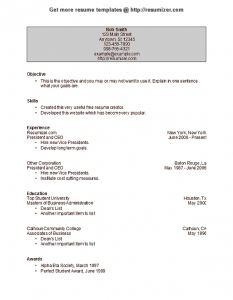 We have prepared a list of free resume templates from basic to modern ones. 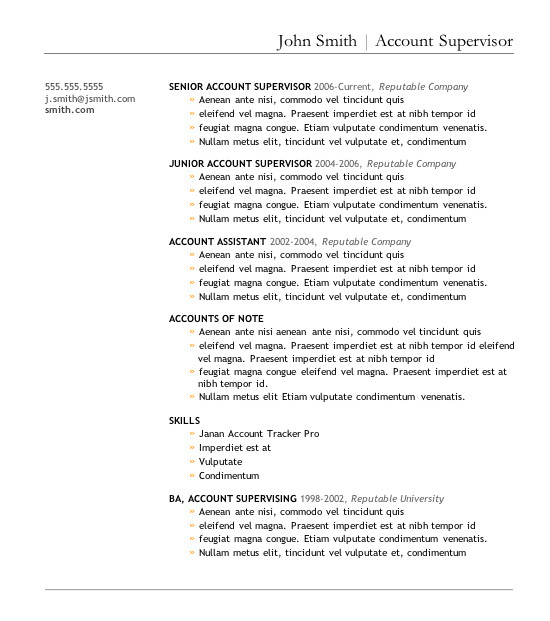 Your job is to fill in the information and apply to your dream job with your updated resume. 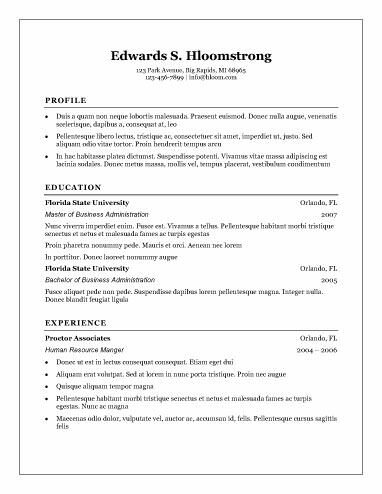 Named after the university of Harvard, this template is for those longer, more serious resumes. The font used is Times New Roman 10pt. 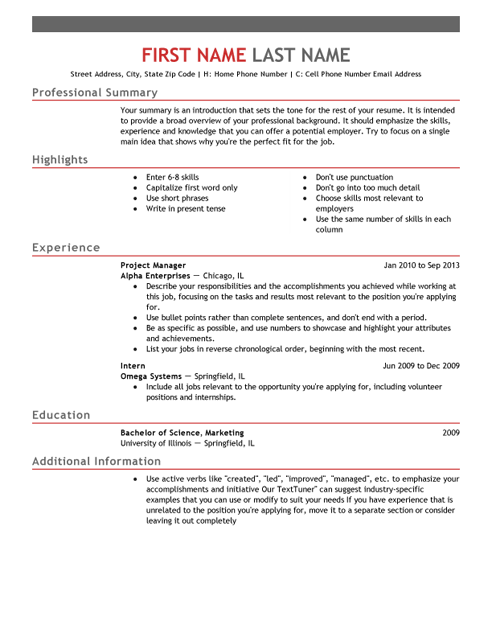 A big thanks to resumegenius.com for this template. Classic sample that will work for any occasion. You simply can’t go wrong with this one. 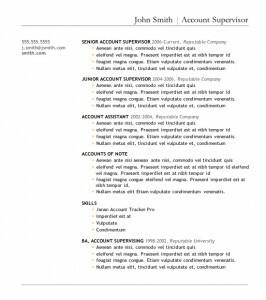 Resumizer.com is to be thanked for this template. 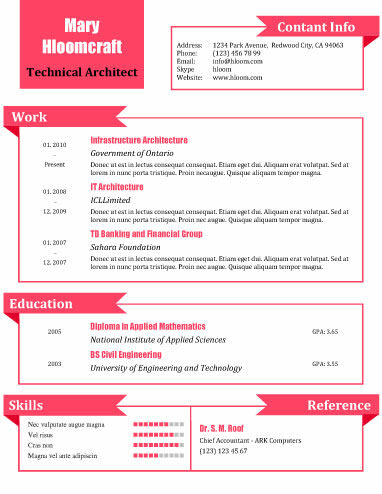 This is a resume template (for word) suitable for engineering, technical and programming jobs. 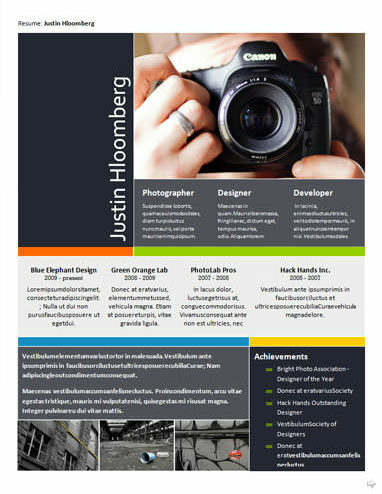 Created by hloom.com, it provides decent amount of space to describe your experience, skills and education. 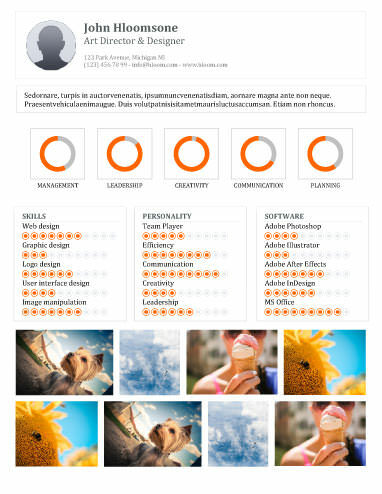 Another great layout from hloom.com, it has a nice and elegant design. 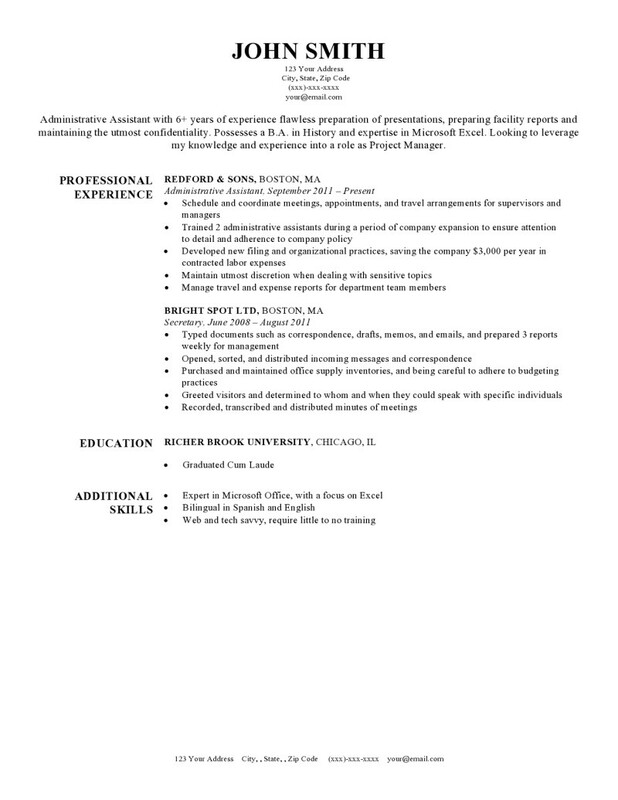 Any employer would enjoy this clear and detailed resume template. Primermagazine.com presented us with this free resume template. It is plain, simple and straightforward. Subtle colors and great use of space are what makes this layout amazing. Silent and simple, but with a touch of elegance and a slick design. 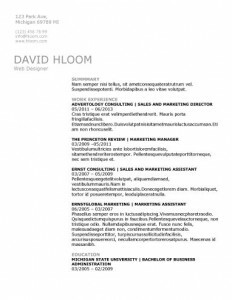 Just another great CV sample by hloom. 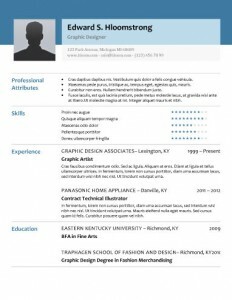 Hloom.com continues to surprise us with incredible layouts, as far as free resume templates go, this is one of the best. 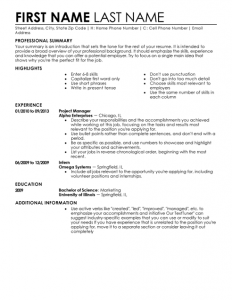 This template comes with a space for your picture is a great fit for jobs in the science industry. 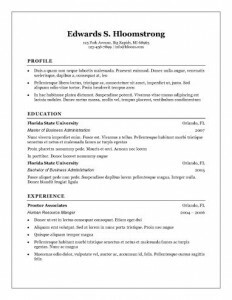 A free resume template from Office.com with professional style. It looks great and it can be easily customized to suit your needs. 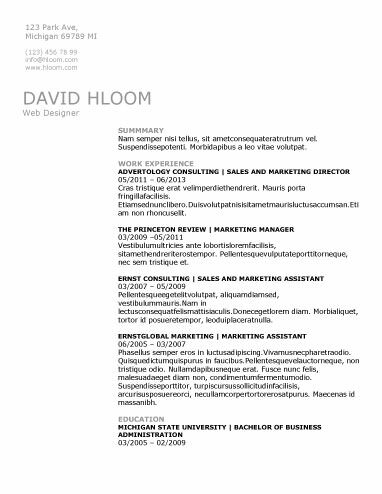 Another free, and slick resume template by hloom. This layout is perfect for candidates who want to stress their creative side. 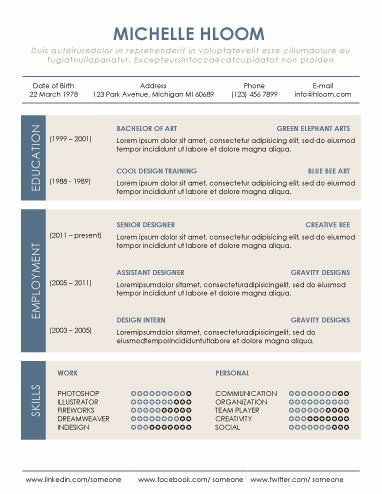 Another powerful CV template from Hloom. A resume that is also a portfolio with your achievements if you are into photography or design. This is a great CV template from Livecareer.com. You can also use their online editor to complete it within minutes. 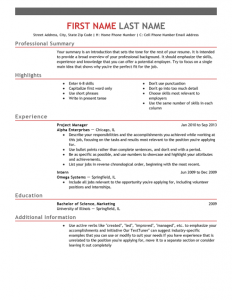 This one is suitable for any type of job. 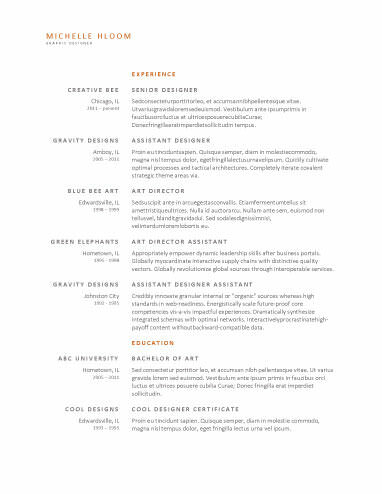 A great hloom template for people who are looking for jobs in the art and design fields. 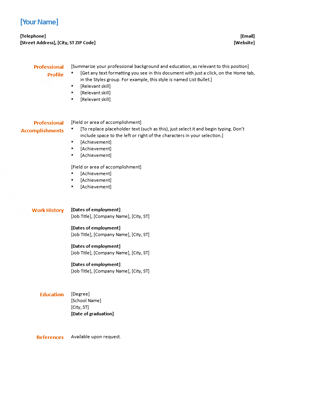 Circle charts are there to rank your qualifications in the best possible way. 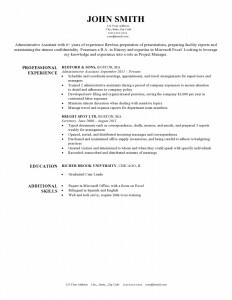 Want to emphasize your organizational skills? 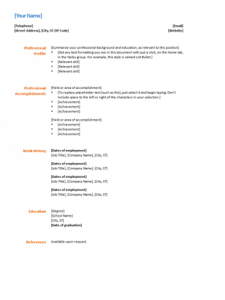 Use this template to create a resume of a successful manager. This is the way to show your bright side! 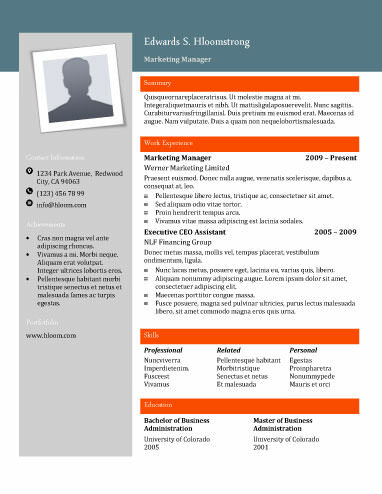 If pink is your color, hloom.com has made a resume template just for you. 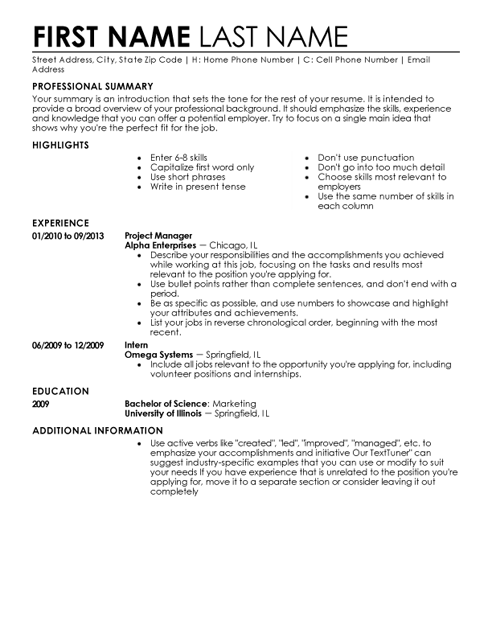 Great template to attract future employers. 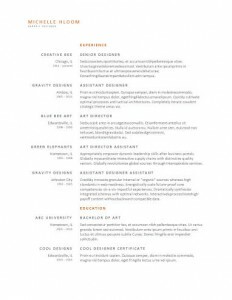 You can use this if you’re applying for an entry level position. ** This post was submitted by a guest contributor. 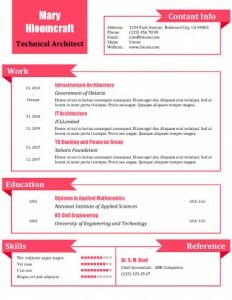 If you liked these free resume templates please show your appreciation by sharing this post on facebook/twitter or other social networks. Thanks!